MobaMotion allows you to easily create high-quality animations for your website or blog. A huge advantage of using MobaMotion for your software presentations or animated tutorials is that MobaMotion animations are ‘SEO-friendly’: MobaMotion animation are responsive, lightweight and natively supported by any browser on any device, without the need for any plugin. You should always consider these parameters if you care about your website ranking in search engines (SEO). 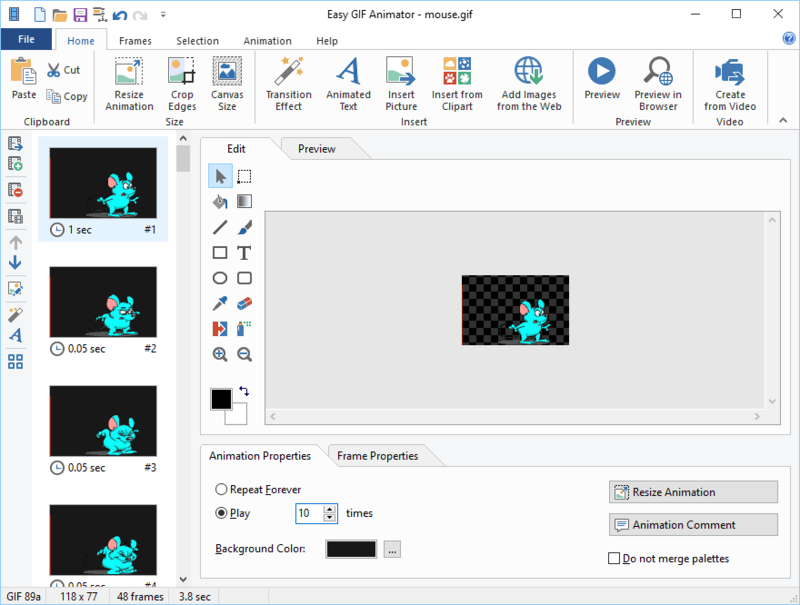 – third-party animation software: MobaMotion animations do not require any plugin or runtime (Java, Flash, …) to be displayed. They simply work natively on any desktop or mobile device. 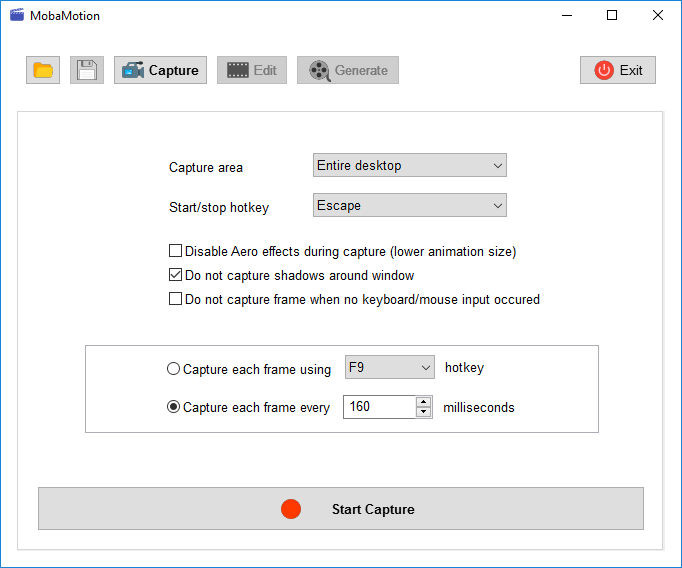 MobaMotion comes with a simple and easy-to-use graphical interface which allows to easily set your advanced animation parameters.